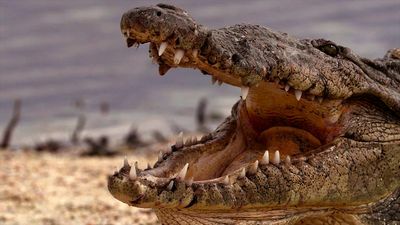 As the human population expands deeper into the wild, animals are fighting back to protect their future. 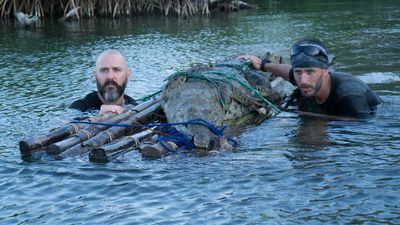 Wildlife cameramen Jim and Jason have dedicated their lives to investigating and solving human-animal conflicts in the remotest regions on earth. Their first high-risk mission is a disturbing animal-human conflict in the Caribbean Republic of Belize. 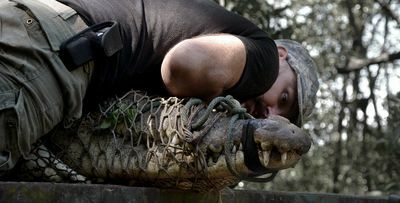 Jim and Jason receive a call that a giant American Crocodile nicknamed "Croczilla" is preying on the local inhabitants. 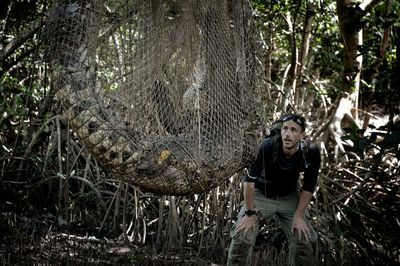 As the boys venture into hostile terrain, they encounter a lawless jungle inhabited by poachers - who shoot first, and answer questions later. 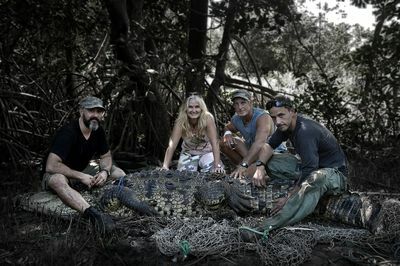 The boy's job is to investigate the Croczilla attacks, interview the victims and track down the monster killer before the locals take matters into their own hands and start massacring this endangered animal.